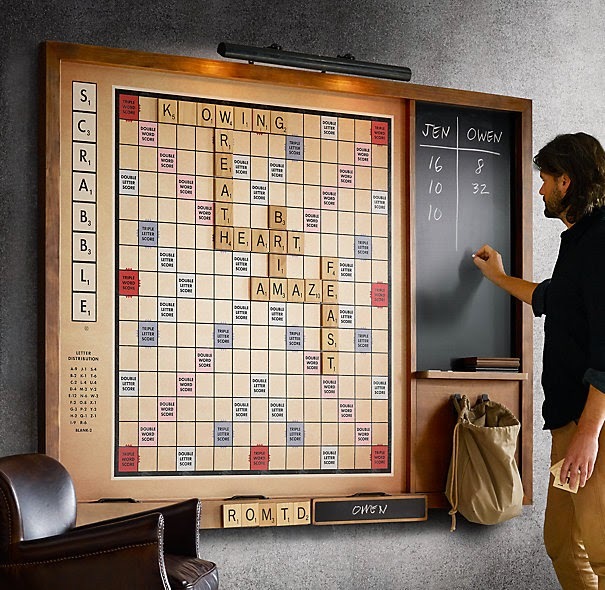 The holiday season is just around the corner and if your kid, parent or significant other has the same kind of 'Words With Friends' addiction, it's time to take your Scrabble game to the next level. 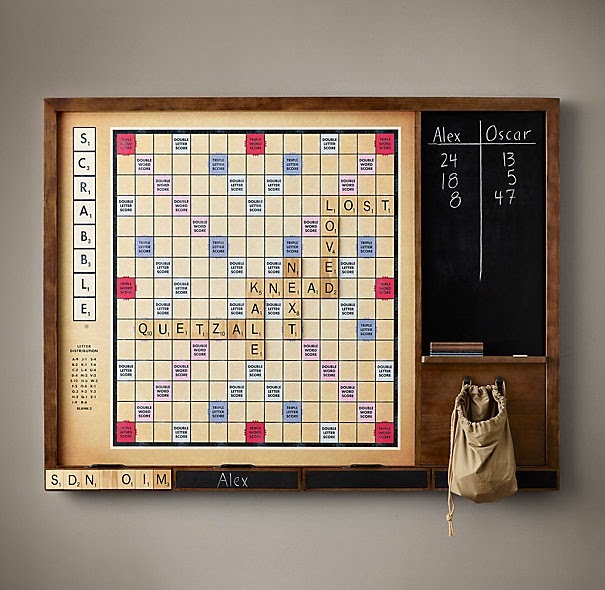 May not look like much just to see it on a blank wall, but this board based on the original version of Scrabble is almost seven feet wide and just shy of five feet tall. Not exactly the folded up board that got plenty of use around our house as a kid. 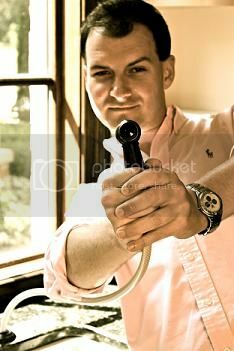 Would definitely be on a gift guide for someone who has it all. This has game room written all over it. Easily had from Restoration Hardware at a cool $1495.